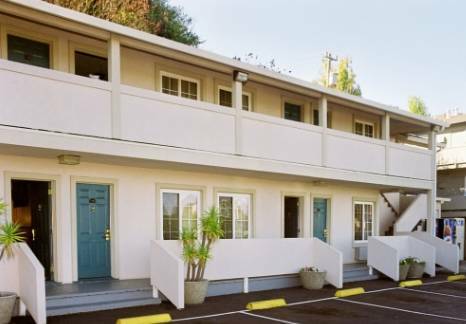 Modem lines are available in the rooms, so you could access your email, and at Best Western Corte Madera Inn you can pick a non-smoking room if you would like. 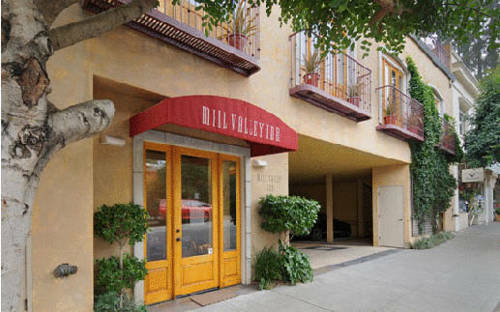 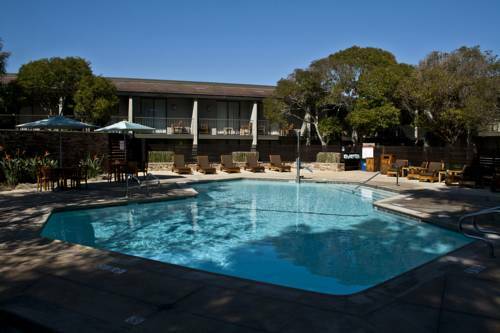 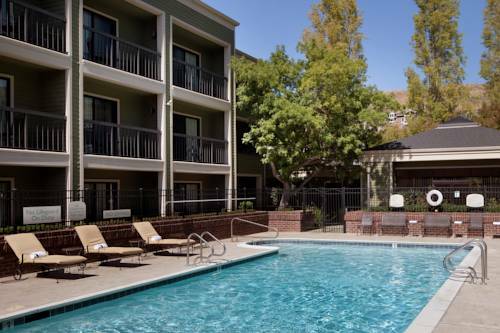 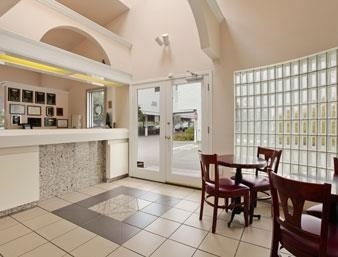 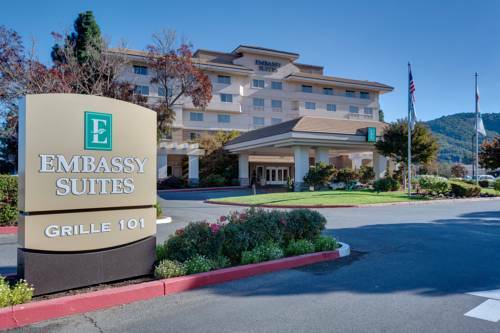 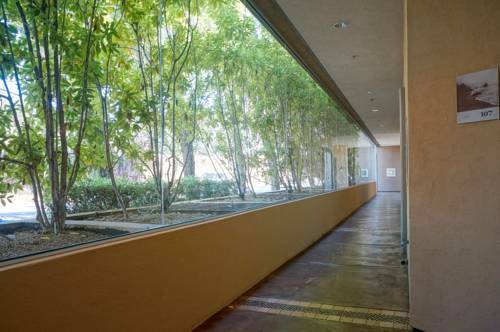 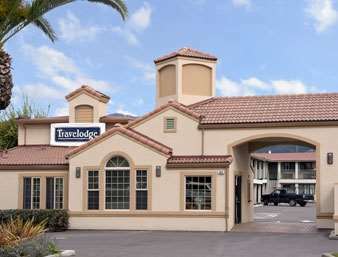 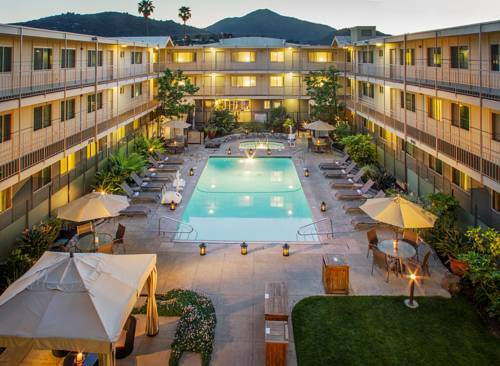 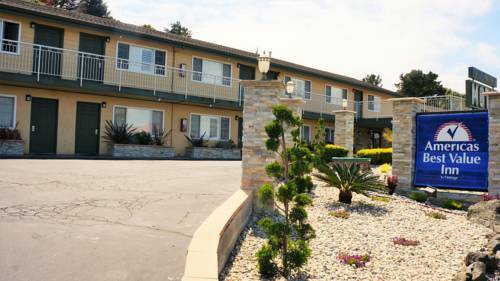 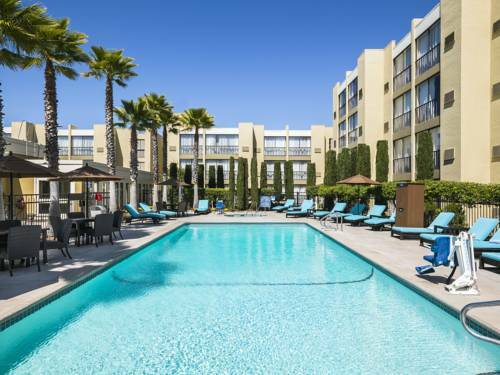 These are some other hotels near Best Western Corte Madera Inn, Corte Madera. 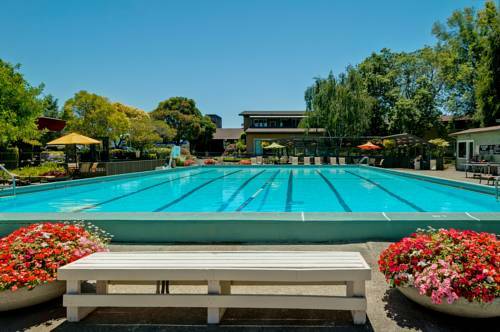 These outdoors activities are available near Best Western Corte Madera Inn.